A collection is at the heart of any museum. But its soul is the stories those objects tell about us, the people who used or made them, or the people who gave them to the museum to become part of community memory. For 140 years WHM has had the unique responsibility of collecting the stories that make us Worcester. 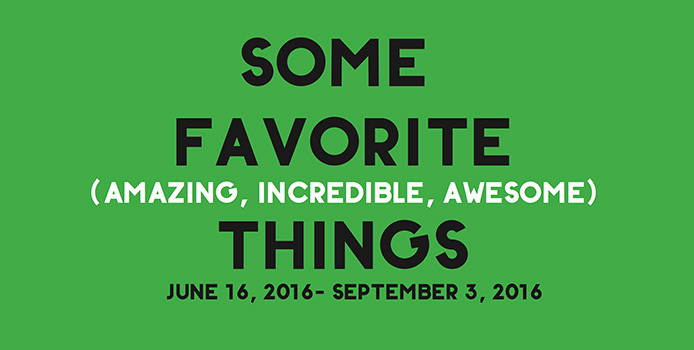 To celebrate the 140 years we have chosen “Some Favorite Things” from the thousands of objects, documents and photographs in WHM’s ever-growing collection.